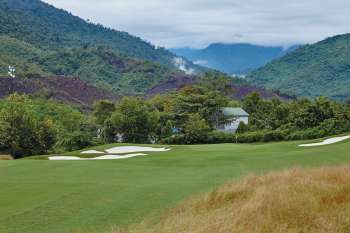 Laguna Golf Lang Co staying at the top of its maintenance game by utilizing a family of water buffalo. 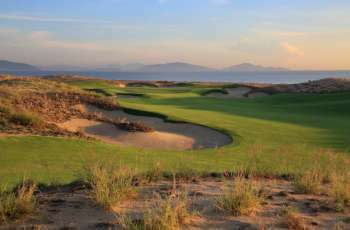 KN Golf Links opens in Cam Ranh, an 8-kilometre sandy crescent set to become a new destination in SE Asia. 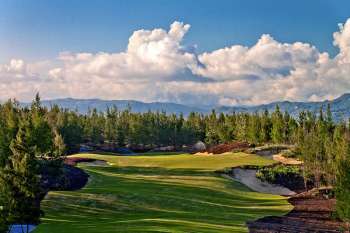 Hoiana Shores Golf Club unveiled just south of UNESCO World Heritage Town. 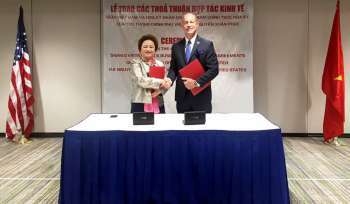 From Hainan Island to Ha Long Bay, Schmidt Curley set to open new FLC course in Vietnam. 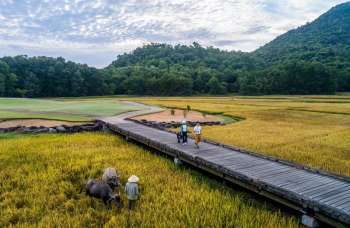 Vietnam’s most iconic tourist destination, Ha Long Bay three hours east of Hanoi, is set for its first serious golf course, with news that the Brian Curley-designed FLC Ha Long Bay is now grassed and set to open. 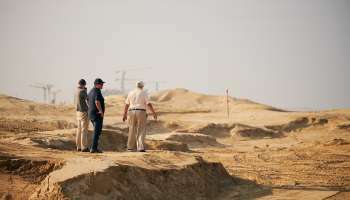 Nicklaus Design to build multiple non-Jack Nicklaus courses in Vietnam. 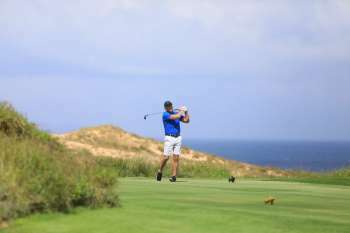 Vietnam’s already unhealthy obsession with celebrity designed golf courses, is set to rise higher with news last week that the BRG Group had signed an agreement with Nicklaus Design to develop a series of courses across the country.